The sole winning ticket for the Mega Millions lottery was sold in New Jersey, the state's lottery organisation said on Saturday, but the identity of the winner of the $521 million jackpot was not immediately known. The winning numbers drawn on Friday night were 11, 28, 31, 46, and 59 with a "mega Ball" of 1. They appear on a single ticket sold at a Lukoil gas station in Riverdale, New Jersey, the New Jersey Lottery said on Twitter. The drawing follows a March 27 Mega Millions drawing that was the twenty-third in a row without a jackpot-winning ticket. The grand prize has rolled higher since it was last won on Jan. 5 at $451 million by a 20-year-old Florida man, the lottery said. Friday's 11 pm ET (0300 GMT) jackpot drawing was for the tenth largest prize ever offered in the United States. Powerball holds the record with a $1.586 billion payout in 2016. 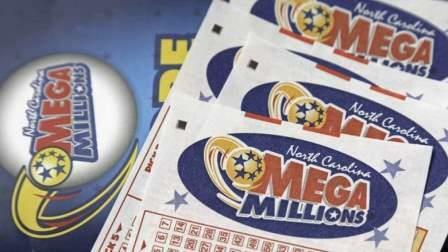 The Mega Millions record is $656 million won in 2012.